“Love love love this book!” – one of over 300 *FIVE STAR* Amazon reviews! 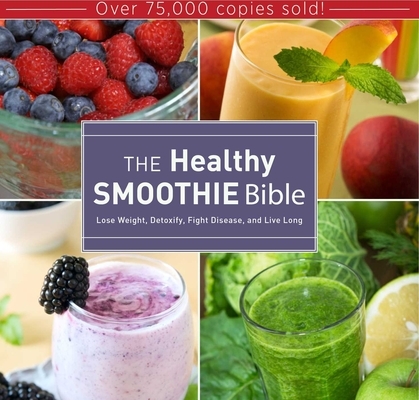 Potassium-rich bananas, free radical-fighting blueberries, nutrient-rich spinach, succulent mango, light and sweet almond milk… every delicious natural ingredient you can think of pairs up in this smoothie book for devoted followers of the healthy smoothie revolution that's sweeping the nation. Wondering how to stay motivated after the initial excitement wears off? How to make smoothies quickly and efficiently while still keeping it fun and fresh? Brock talks you through these situations and many more, giving you useful tips on how to manage each as you move forward with The Healthy Smoothie Bible.